In the last few years these tools have seen a great diffusion not just inside stores. But what are beacons? Why do you need them? Beacons are small devices that work with BLE technology (i.e. Bluetooth Low Energy) and are the most widely used hardware devices for proximity marketing. Localization and communication technologies through mobile devices are having today a great success, given the increasing importance that mobile devices, such as smartphones and tablets, now have in everyone’s life and to their critical role in the decision making for purchases. The attention towards proximity marketing is constantly increasing, both on the business and the consumers’ sides. Among all the devices that work with this type of technology, beacons are the most widely used. According to recent statistics, the number of proximity sensors globally employed has grown by 17% (i.e. from 5.103.500 to 6.201.000) and, among them, the number of beacons has reached 4.998.500, a value that complies with ABI Research’s estimate of 8 million beacons in place by the end of 2016, leading up to 400 million in 2020. 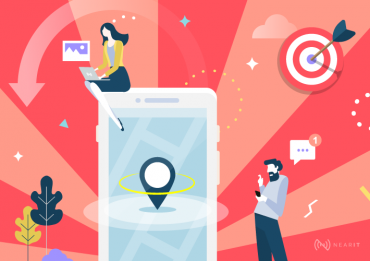 It’s thus no surprise that companies are starting to adopt beacons revolutionizing the mobile marketing and the way they communicate with their audiences. 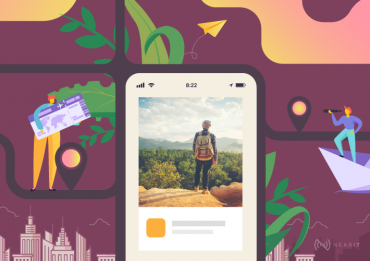 With beacons it’s possible to send customized content directly to users’ smartphones or tablets using a specific mobile app (that can be for retail, museum, event, etc.) that users have previously downloaded. If they are linked with an app, they send notifications through bluetooth signal that are displayed on the device like system’s notifications. But in this case they are not reliable. So if you are interested in this technology it’s better to use them with your own mobile app. Beacons are small disposal for proximity marketing and mobile engagement because they allow to communicate with users in specific places. Beacons are hardware that thanks to Bluetooth Low Energy Technology (BLE), offer wireless connection and allow to send contents and informations to a mobile app mobile downloades on the users smartphone: remember that beacons don’t work by themself, they always need and app or a platform able to manager them, like NearIT. 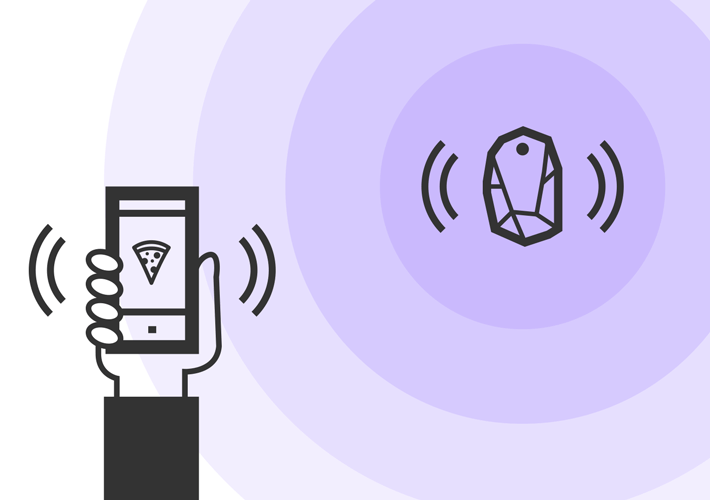 Beacons’ strength is the their ability to communicate with users in a more interactive way and in the moment when they are more inclined to make an action. Therefor the user experience gets better and more engaging. Beacons emit waves in default frequencies, allowing different configurations for power and intervals. These signals can be picked up by smart devices such as smartphones. This is the only way a device can receive a signal than translated in a visual content. Beacons can be easily located in public spaces to allow the exchange of information based on real-time location. Beacons allow to send messages in proximity and to convey information and a wide variety of multimedial content (e.g. photos, videos, documents, surveys, and more) to users who are within their range of action. 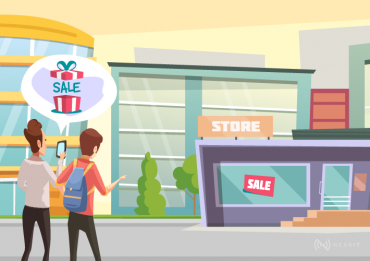 Using beacons can be extremely beneficial for all those activities where consumers takes advantage from receiving Information, coupons, Maps and guides, Customizable analysis and services. 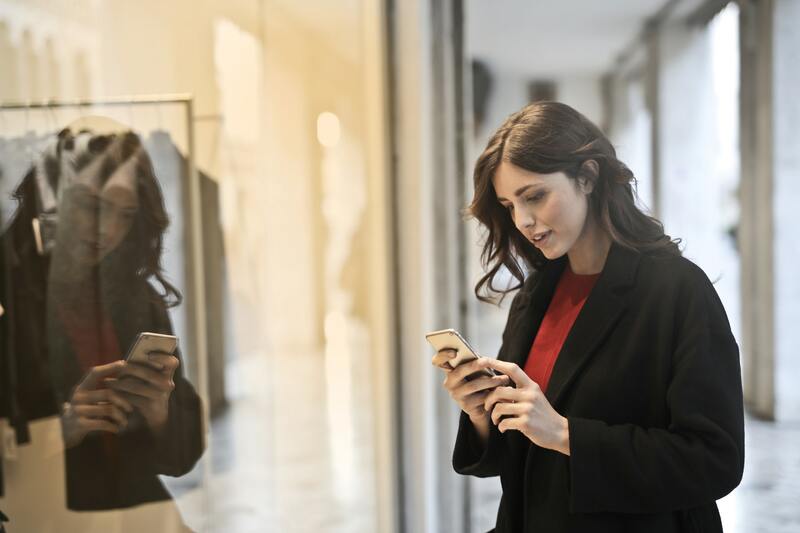 Beacons are widely used in retail, but the technology can be adapted to a variety of other activities. 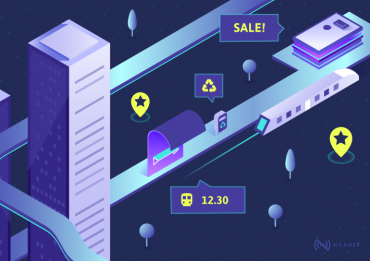 The use of beacons is therefore potentially infinite, and can be exploited especially for location-based activities/events such as fairs, museums, restaurants and public places. Have you red about out project See the museum with Rotary Club? We used beacon to send audio descriptions to all the people with visual difficulties. Or the I-Days use case where we used beacons to send the concert sponsors’ contents. The signal strength: For every type of beacon it’s possible to adjust the length of the range of action within a certain range. Concerning the distance of the signal, in most of the cases the maximum point is 30m. With “special beacons” provided with larger transmission capacity, signals can instead reach 100m. The shorter the intervals, the lower the battery life but the more precise the location identification. Plan your communication and marketing strategy and choose the beacon that suits you best based on the goals you want to reach. Considering the different varieties of beacons in the market, which ones have the characteristics that work for you? 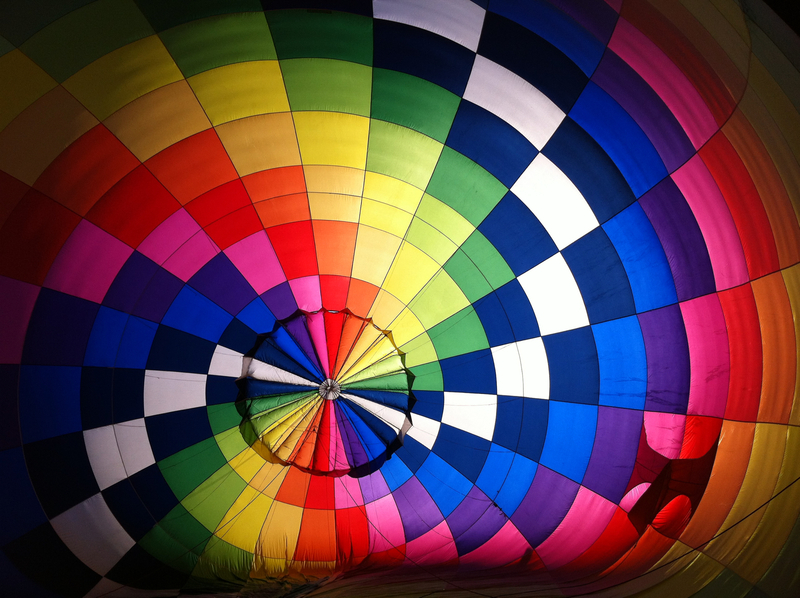 When choosing your material, remember that a better quality will imply better signal performance. Even the choice of colors and shapes will depend on the beacons’ designated purpose. Smaller than the GPS: Higher precision and lower energy consumption. The possibility of locating the exact position of objects in small areas allows to create targeted engagement: The right context, the right moment, the right audience. They can create valuable interactions: Contrary to QR codes, they don’t just translate a code into a URL. It has a larger signal range (average 70m and up to 450m ). All the information collected can be used to derive users’ habits as thus create a potential for growth for businesses. The information will be delivered to users exactly in the moment when it’s needed, thus creating personalized interactive paths aligned with the different client’s need. Eddystone by Google (2015), that works with web browsers (e.g. Chrome). 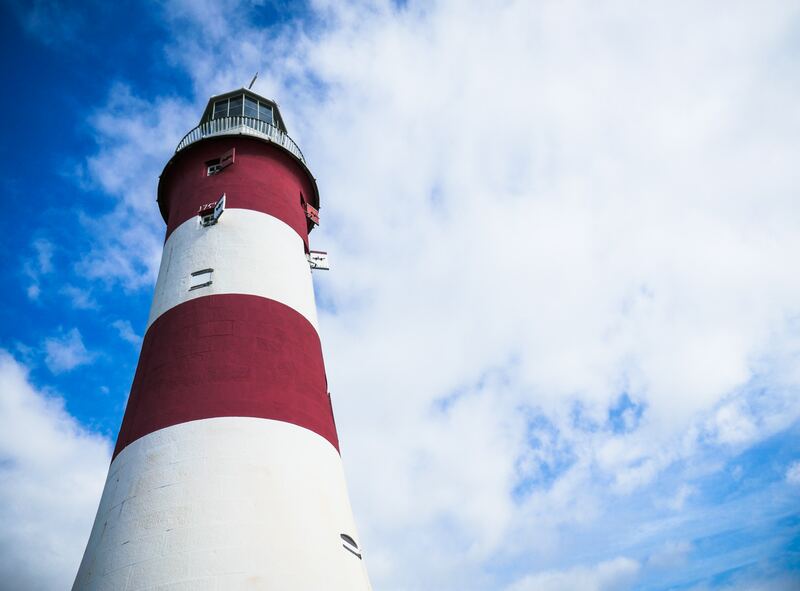 Its name derives from the famous English lighthouse. Both beacons technologies benefit from content management systems, such as the NearIT platform for proximity marketing. Do you want to know more about beacon technology?